I had rats in my bedding, kitchen supplies, and clothes as I was moving out of here. This place was alright for the most part, until I had to get rid of a lot of stuff that the rats tore up. Not the best storage place in town. Save your money! I have used this facility for quite awhile, and I am immensely satisfied. The service is awesome. 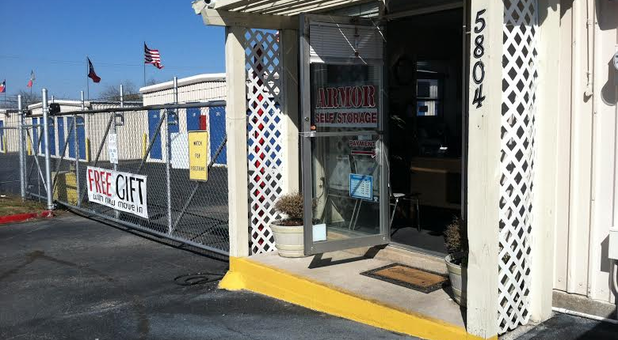 If you are looking for a safe and secure facility for storage purposes, you need look no further. Billing/payment effortless. Manager is very pleasant and professional to work with. I highly recommend.